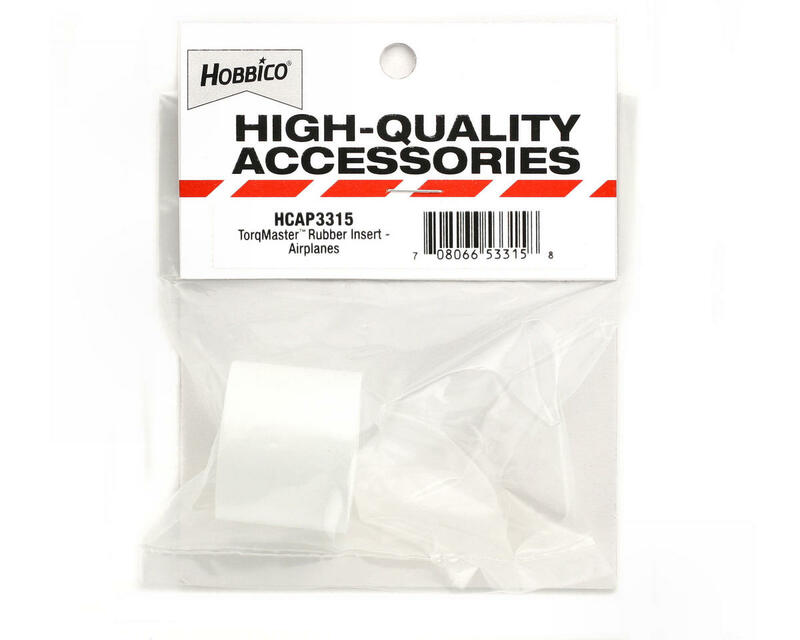 This is a replacement rubber insert that fits the Hobbico Torqmaster 90 Deluxe and the Hobbico Torqmaster 180 Heavy Duty 12 volt electric starter. 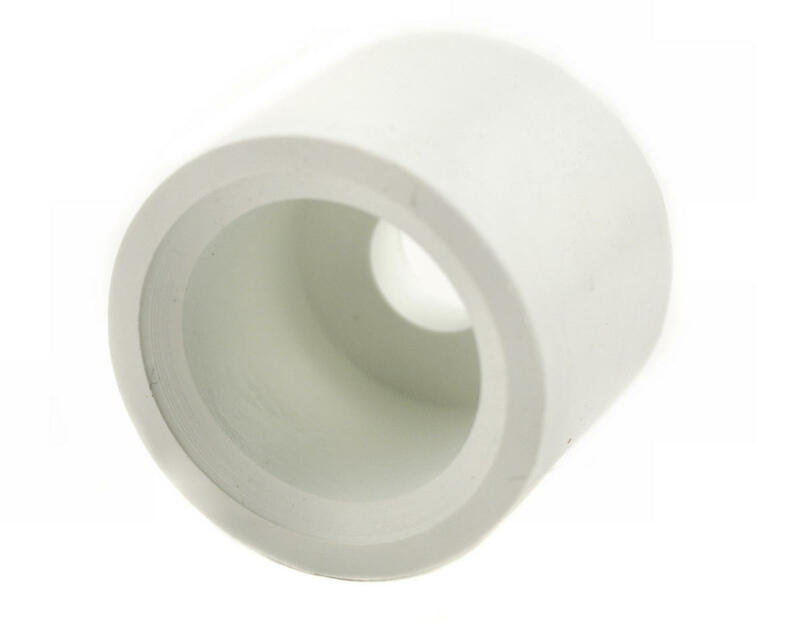 It measures 1 1/8" long and the outside diameter is 1 3/16". This rubber insert will also fit Sullivan starters.